Jeff Warner, Owner/President of JPW Properties, was in a difficult situation that could have cost him his business. During a post-installation inspection the Cape Fear Public Utility Authority (CFPUA) found chips and tuberculation on some of the pipes that JPW Properties installed in a townhouse community. The CFPUA gave JPW Properties two options—either pay a local CIPP contractor $300,000, or repair the failed pipes. 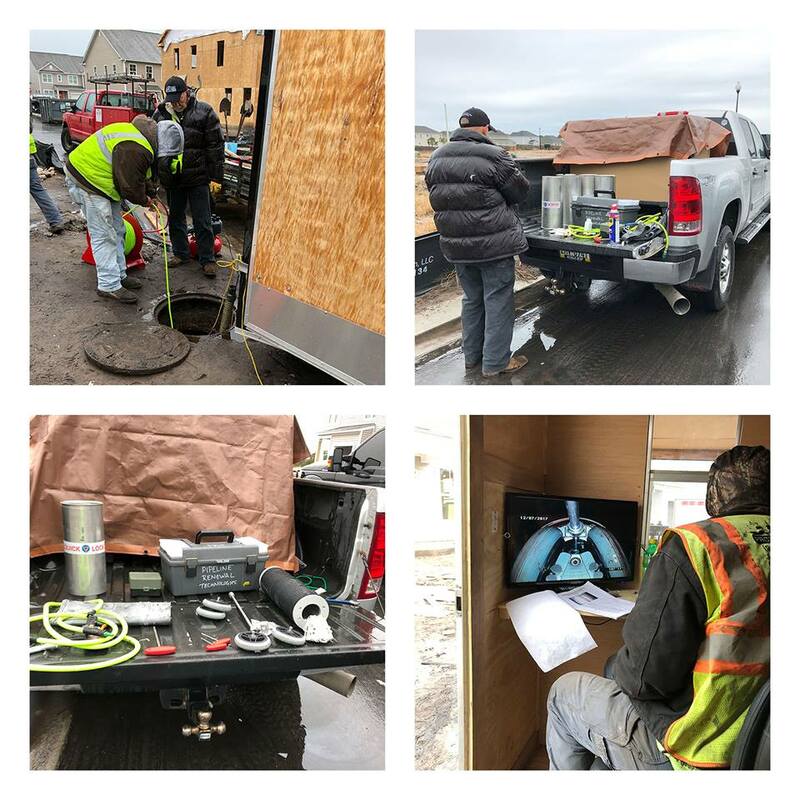 Subsurface Utility Imaging (SUI) has been identifying, marking, tracing, mapping, cleaning and inspecting underground utilities since its founding in 2010, but it was recently called in for a unique project. An old warehouse in upstate New York had been wasting away, largely vacant and unused until an engine manufacturer signed on to lease the entire facility. However, before moving in, a remodel was required, including an evaluation of the vast network of sanitary and stormwater conveyance piping underneath the warehouse.